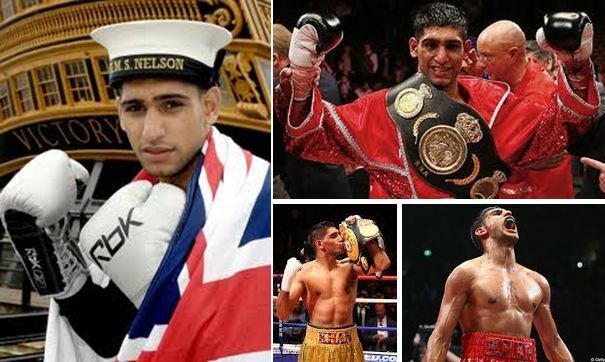 Former WBA and IBF light-welterweight champion Amir Khan arrived in Islamabad on Monday on the invitation of the Pakistan Boxing Federation (PBF) to attend the Benazir International Boxing Championship, taking place in Islamabad from December 22-29 with 16 teams participating. Speaking to the media at the airport, Khan said he was glad to see Pakistan boxing progressing. “Pakistan has a lot of talent and it can get better if proper attention is given to the sport in the country,” he said. Khan also said he will be visiting his ancestral village in Rawalpindi with his family.